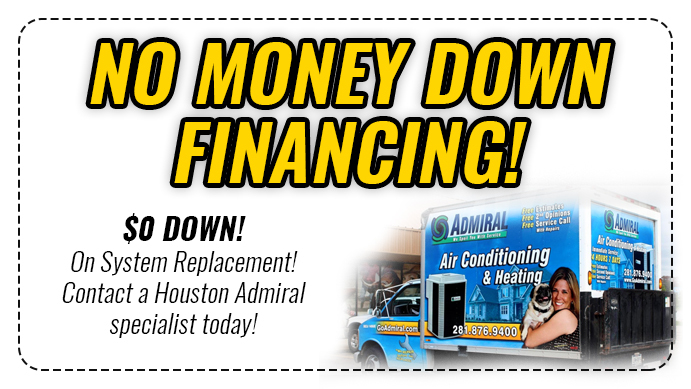 Whether its you or your company, finding the best AC for you is made easy at Admiral Houston! Are you in need of an AC? 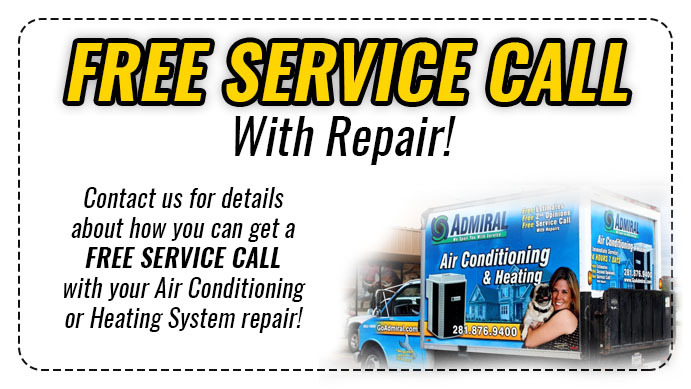 At GoAdmiral we can provide AC units to all kinds of customers. They can vary greatly because there are many variables to account for. The size of the home, the amount of energy used, and the cost. The demands will then, of course, also vary greatly as a result. We want to elaborate on our extensive offerings and clarify on what we can provide you. This blog post today will focus on finding the best AC for you or your business. The temperature control of your home matters greatly to us. We want to help you have the most optimized and cost-effective access to your air. What AC Unit Will Work Best For Me? Since there are so many sorts of requirements for AC, we categorize our customers as residential or corporate users. Residential means that you are currently living in an apartment, a house, or condo. 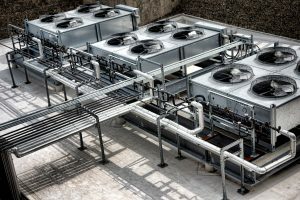 As a corporate user, it could mean you will be providing air condition to an office or large scale building. This is very important to determine because each kind of environment requires a different kind of AC. For larger buildings, a much larger grid will be needed to power it. In addition, the need for heat pumps or crankshafts to keep the building warmer will be high. The AC unit will have to be operable during all seasons. It must be very energy efficient in order to be cost-effective for such use. On the other hand, a smaller residential home may require a far smaller and less complex system. You may not need a heat pump or any additional modification but nevertheless, we offer state-of-the-art products. GoAdmiral services various brands including RUUD®, Lennox®, Goodman®, and Trane® — just to name a few. Our 24/7 customer service comes complete with expert technicians ready to help however they can. 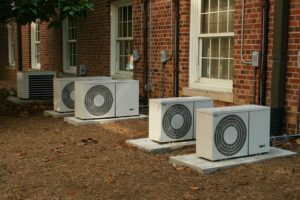 Through all of these measures, we promise we can find the best AC unit for you or your company. Do You Offer Financing Or Special Offers? We have several options for financing that will allow you to purchase your unit and have it installed as soon as possible. Since 1996, our financial partner FTL Finance has specialized in lease financing for HVAC consumers. They provide Houston Admiral customers with excellent customer service, fair credit evaluations, flexible terms and payment options. Additionally, in a joint effort to bring you options to finance, we have developed two different forms and have them listed below. FTL Finance Lease: The FTL Finance Lease is a single installment loan with a $1 buyout. This finance option has a fixed term, a fixed interest rate, and a fixed payment. FTL ESC Card: The FTL ESC Card is a revolving loan and draws interest daily. The monthly payment reduces as the borrower pays down the interest. Contact Us Now To Get Your AC Unit Today! Our experts ensure it will be in great condition year round, with repairs and consultation available whenever you may need it. Admiral Houston looks forward to hearing from you soon!